New Printable Coupons 7/27. End of the month prints! Printable Coupons 7/27 Direct Links! Buy (1) McCain® Sweet Potato Fries, Save $1.00. Expires 8/8/2012. Buy 1 jar of Musselman’s® Apple Butter, Save 50¢. Expires 8/22/2012. Save $1.00 on any 1 Glade® Sense & Spray® starter kit. Expires 9/5/2012. Save $1.00 on any TWO (2) Glade® Sense & Spray® refills. Expires 9/5/2012. Save $1.00 on any TWO (2) Glade® Automatic Spray refills. Expires 9/5/2012. Buy 1 DOLE® Frozen Fruit Single-serve Cups, Save 75¢. Expires 8/31/2012. 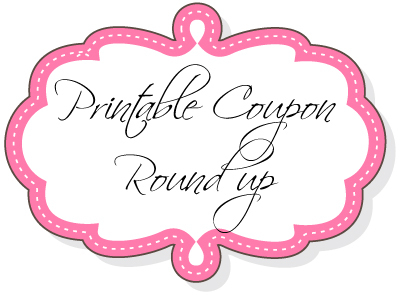 New Printable Coupons: From all sites! with Direct links!!! Buy 1 jar of Musselmans® Apple Butter, Save 50¢. Expires 8/22/2012. The offers below are available from 7/1 – 7/31 and they expire on 8/15. Kroger and Kroger subsidiaries, Carrs, Genuardi’s, Randall’s, Tom Thumb, Shop ‘n Save, Foodtown, and Harps. Save $0.50 when you buy ONE BOX Reese’s® Puffs® cereal. There were a ton of new coupons that were released yesterday so I wanted to repost them since some of you ma have missed some. 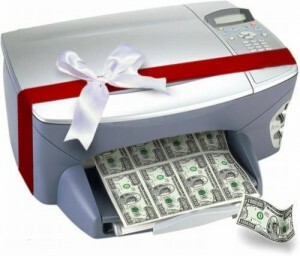 There are a lot of great coupons below that will make for great deals so I highly recommend printing them out. 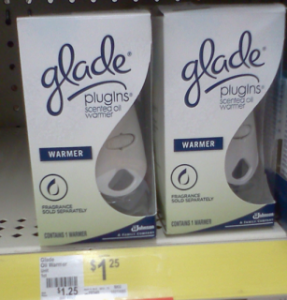 *HOT* New $1.25/1 Glade Scented Oil Warmer Coupon = FREE! + More Glade Coupons! There have been some hot coupons lately and I have another one for ya! You can print out this new coupon for $1.25/1 off Glade PlugIns Scented Oil warmer which makes them FREE at Dollar General (or price match at Walmart)! *I’ve seen these at various places priced around $1.50 or less (and they often go on sale for around $1) so FREE or close to it after the coupon!